﻿ Riad Said Fes. JIMAT di Agoda.com! Bagi para pelawat yang ingin menikmati sepenuhnya pengalaman di Fes, Riad Said merupakan pilihan tepat. Dari sini, tetamu boleh menikmati akses mudah kepada semua yang bandar meriah ini boleh tawarkan. Tidak kurang hebat adalah akses mudah hotel untuk ke pelbagai daya tarikan dan mercu tanda bandar, seperti Dar Pacha Tazi, Riyad Mokri, Dar Glaoui. Di Riad Said, perkhidmatan yang cemerlang dan kemudahan yang unggul menjadikan penginapan anda tidak dapat dilupakan. Hotel ini menawarkan Wi-Fi percuma dalam semua bilik, penjagaan bayi, bilik keluarga, restoran, perkhidmatan dobi untuk memastikan tetamu menikmati keselesaan yang terbaik. Semua penginapan bagi tetamu menawarkan kemudahan yang difikirkan dengan teliti bagi memastikan rasa selesa yang sukar ditandingi. Hotel ini menyediakan kemudahan rekreasi yang baik seperti spa, urut, bilik wap untuk membuat penginapan anda benar-benar tidak dapat dilupakan. Nikmati perkhidmatan yang sukar ditandingi dan lokasi benar-benar berprestij di Riad Said. 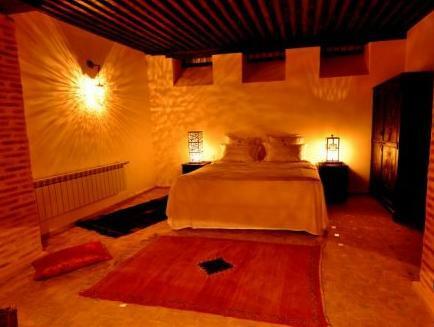 Beautifully restored Riad in the heart of Fes. This was one of the best hotels we stayed at during our trip to Morocco. Excellent service & very comfortable. We were warmly greeted by Adil & Manil on arrival. 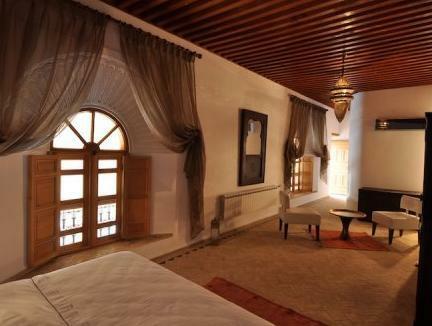 The Riad is easy to find, beautifully restored and well located to visit the old city. We stayed in a family room with our children aged 7 & 9, which was perfect, spacious and comfortable. The beds & bedlinen were very good quality, lovely bathroom and wonderful bath products. 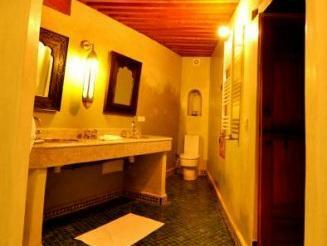 There is a hammam where we had a family treatment! Breakfast is served on the roof terrace with great views of the city. This was one of the best places we stayed in Morocco and we cannot recommend it highly enough! It's a really nice accomodation experience for me. You will not know that it is such a good place by its appearance. Rooms are spacious, clean and quiet. Staff are nice and helpful. 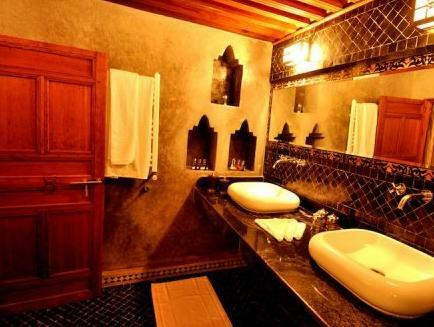 I choose it because i would like to stay in a traditional Moroc building. If you are also looking for something delicately Moroc, this should be your choice. They also provide dinner in Moroc style. Menu is set. but you will only know what can you eat on that day because they will buy the fresh ingredient in the morning. If you dont want to looking for a place to eat in the bustling street. This is an option too. 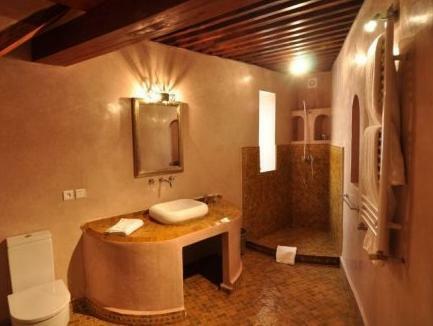 But the Riad is located in a quite hidden place. I pay 5 MAD to a boy to show me the way. But after that, you will know how to access by yourself. Wish you will enjoy.